Kang-Jen described his first Hong Kong film like a vacation, Ah Sa, the director, the producer and even all the crew were great to him. The entire experience was a lot of fun. 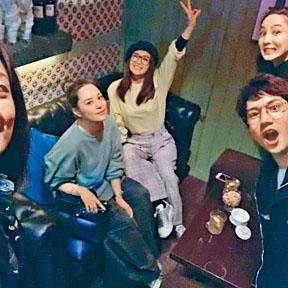 "Although the shoot segments and procedures were similar to Taiwan's, the language difference, the change to Cantonese and the difference in the environment, I seemed to be very remote from the set. When observing the crew, I seemed to have become another identity; while in Hong Kong I lived in To Kwa Wan. 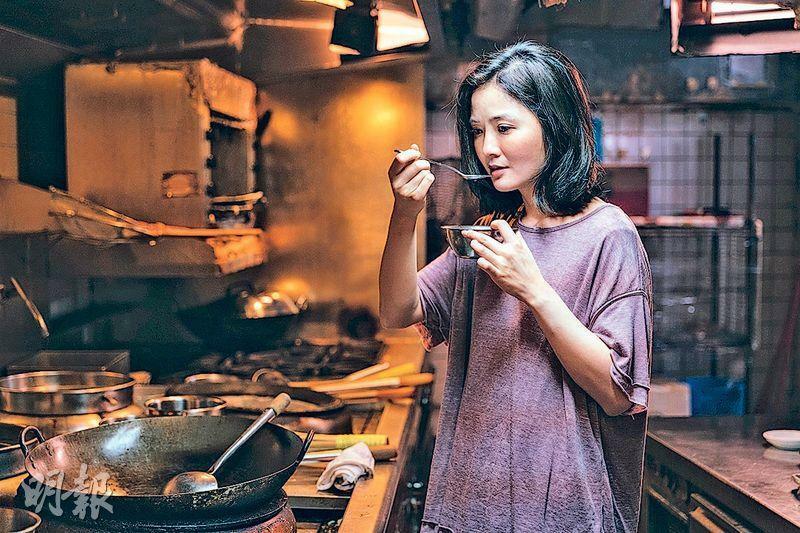 I really like the culture, the aura there, I am fortunate because of the film production I was able to be connected to the Hong Kong domestic culture."